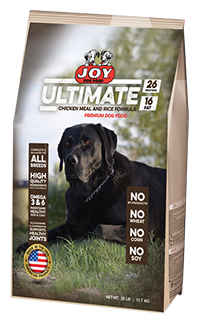  Joy Ultimate Chicken Meal and Rice Formula Premium Dog Food is crafted using only the finest ingredients.  We start with nutrient-rich foods to ensure your dog has the health they deserve.  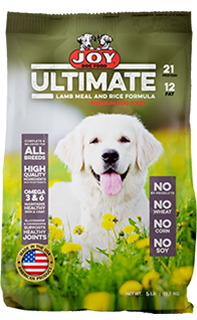 Joy Ultimate Lamb Meal and Rice Formula Premium Dog Food is crafted using only the finest ingredients.  We start with nutrient-rich foods to ensure your dog has the well-being they deserve.